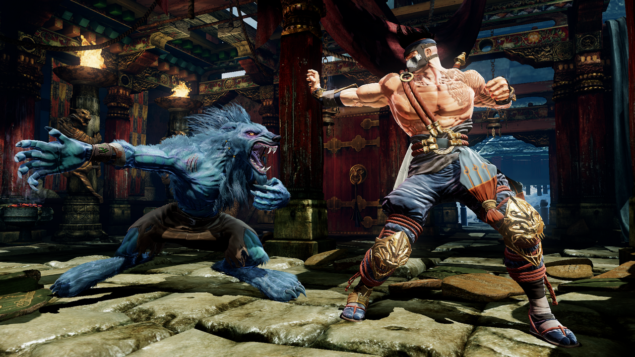 Killer Instinct is now finally available on PC, and players all over the world are finally able to enjoy this excellet fighting game even without an Xbox One console. Unfortunately the Windows 10 version of the game comes with some issues which prevent players from enjoying the game, but some dedicated fans have found workarounds for some of the issues. In the past few hours, some players have reported having problems in passing the PC Performance Test, which allows them to play Ranked matches against others online. According to reddit user Dread Sabot, it seems like the game has issues when running in SLI, and disabling it should allow players to pass the test. I had to play with the settings for a while to locate this. It appears that the game is hampered when running in SLI and I can’t getting subpar numbers and it just didn’t make a lot of sense. Once I disabled SLI then I had no problem passing. Hope that helps someone else if they also ran into an issue. Some Killer Instinct PC players have also reported about online matchmaking issues, with the game taking a very long time to find matches. Reddit user rice 565 has found a workaround for these issues, which require installing the Teredo adapter. Some users have reported that this workaround has fixed the issues, so it’s worth giving it a shot if you’re having trouble playing the game online. Killer Instinct Season 3 has been released yesterday on Xbox One and PC. Alongside balance changes and new characters, the new season of the popular fighting game introduced several other new features which should make the whole experience more enjoyable for both veterans and newcomers. Killer Instinct Season 3 is now available in all regions on Xbox One and PC. Other workarounds for some of the game’s issues may be discovered soon, so stay tuned for all the latest news on this excellent fighting game.